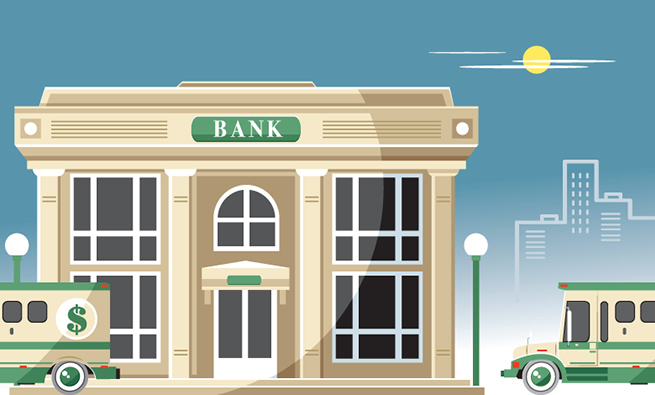 The Economic Growth, Regulatory Relief, and Consumer Protection Act (S. 2155) that Congress passed at the end of May and President Trump signed is being touted as priming the pump to encourage community banks to open the tap on commercial lending. “This landmark law…unravels many of the suffocating regulatory burdens our nation’s community banks face and puts community banks in a much better position to unleash their full economic potential to the benefit of their customers and communities,” said Rebeca Romero Rainey, president and CEO of the Independent Community Bankers of America (ICBA). There are a number of provisions in the bill that will have to be fleshed out by federal banking agencies. Banks with assets of less than $10 billion that exceed the “community bank leverage ratio” will be considered “well capitalized” and effectively exempt from all risk-based capital requirements, including Basel III and its predecessors. But the banking agencies must establish the community bank leverage ratio (the ratio of assets to capital on the bank’s balance sheet) between 8% and 10% before community banks can begin to take advantage of this provision.